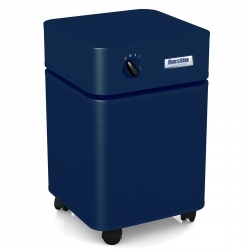 Austin Air Allergy Machine HM405 Air Purifier employs Austin Air's True HEPA and Lightweight HEGA Carbon filters. They allow Austin Air Allergy Machine air purifier to provide guaranteed removal of all allergens and dust and ensure an effective protection to Allergy and Asthma sufferers in large areas up to 1500 sq. ft. When to Use Austin Air Allergy Machine Air Purifier? Use Austin Air Allergy Machine HM405 air purifier to maintain allergen and dust-free environment required for allergy and asthma sufferers and for adequate removal of household chemicals and odors. 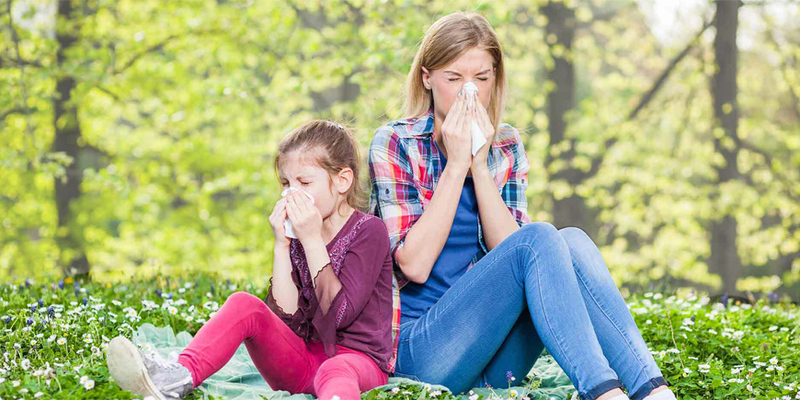 Austin Air Allergy Machine's large True HEPA Filter traps from the air over 99.97% of all microscopic airborne contaminants down to 0.3 micron in size. True HEPA provides a superior protection from lung damaging dust, allergens, cigarette smoke, etc. This includes: mold spores, plant spores, pollen, house dust mites and debris, lung damaging dust, pet dander, bird feather dust, microscopic ash particles in cigarette smoke and smoke from wood burning stove, etc. Austin Air Allergy Machine's chemical an odor filter contains the Lightweight Cloth-embed dust carbon - HEGA. The HEGA is an acronym for "High Efficiency Gas Adsorption." It has a high rate of adsorption for wide variety of regular chemicals and odors. However, due to smaller amount of adsorbent used, the overall adsorption capacity is lower than for 15 lb. carbon canister in Austin Air HealthMate HM400 model. 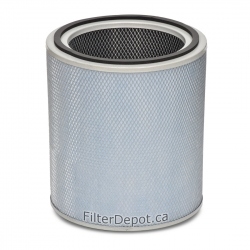 Therefore, the carbon filter can get saturated sooner and may require more frequent filter replacements. At the same time HEGA filter makes the Austin Air Allergy Machine HM405 about 14 lbs. lighter and makes easier to carry it up and down stairs when needed. Austin Air Allergy Machine's True HEPA filter and Cloth-embed dust carbon (HEGA) are combined together in One Filter Assembly. Therefore, the whole filter assembly needs to be replaced when either True HEPA or Activated carbon filter gets full. Standard Polyester based Pre-filter (the first stage of the air filtration system) traps most of larger visible dust and dirt particles to protect fine True HEPA filter from faster contamination and extend its lifetime. Austin Air Allergy Machine HM405 Motor Fan Assembly. 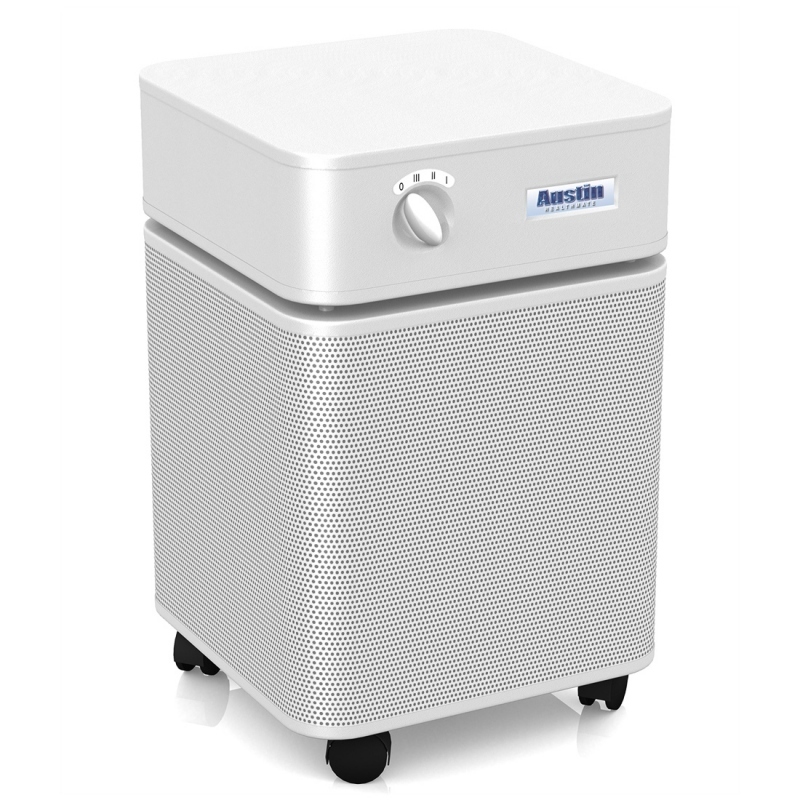 Austin Air Allergy Machine air purifier employs the same powerful, energy efficient Motor/Fan unit rated at 400 CFM (open air). The 3-Speed fan control allows the user to choose the optimal air flow for any particular air cleaning application, activity or a time of the day. Austin Air Allergy Machine HM405 Housing. 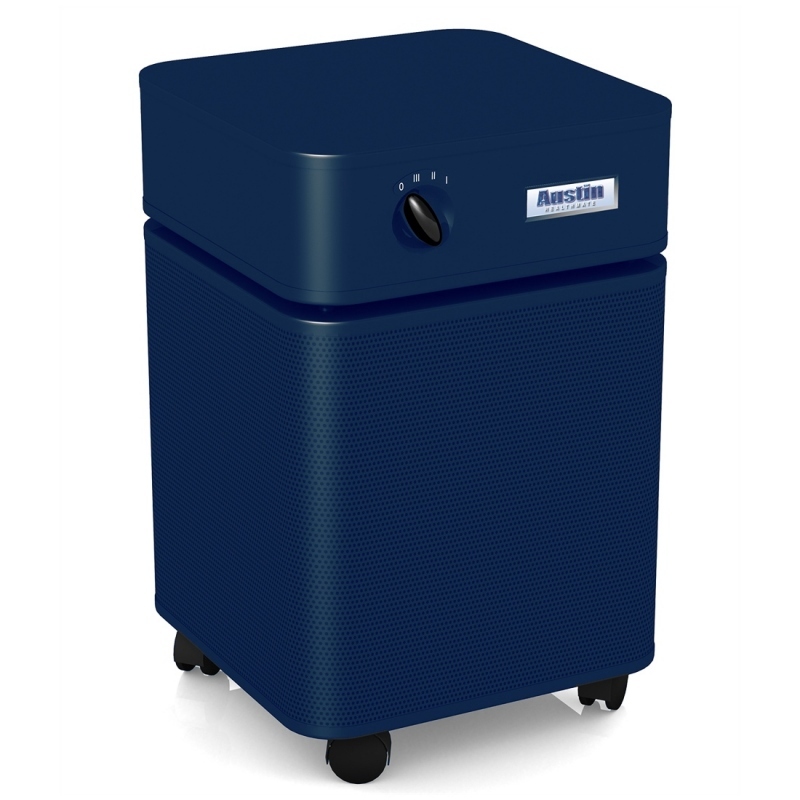 Austin Air Allergy Machine HM405 model features a unified durable, impact resistant the all metal housing design. The powder coating is totally inert and produces no toxic off-gassing. The 360° Polluted air intake (lower deck of the unit) is made of perforated steel helps improve the overall air purifier performance. Austin Air Allergy Machine HM405 Manufacturer's Warranty. 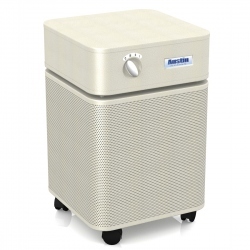 Austin Air Allergy Machine air purifier comes with a comprehensive limited manufacturer's warranty. Austin Air Allergy Machine HM405 Shipping Options. Austin Air Allergy Machine air purifiers are shipped FREE of CHARGE by Ground service to all Canadian and US customer from the closest warehouses located in either country. There are NO SALES TAX on the purchases of Austin Air Allergy Machine HM405 for all US customers. Austin Air Allergy Machine HM405 purchases by Canadian customers are subject to applicable Sales Tax. Amount of adsorbent 1 lbs.